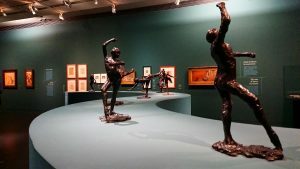 Kathryn Brown reviews Degas Danse Dessin: Hommage à Degas avec Paul Valéry, edited by Leïla Jarbouai and Marine Kisiel, and Degas: A Passion for Perfection, edited by Jane Munro. Read the full review at caa.reviews. 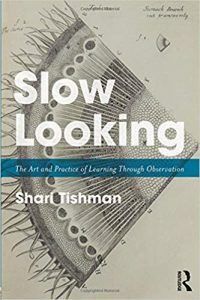 Clare Kunny writes about Slow Looking: The Art and Practice of Learning Through Observation by Shari Tishman. Read the full review at caa.reviews. 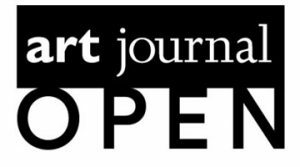 Print copies of The Art Bulletin will arrive in mailboxes soon. 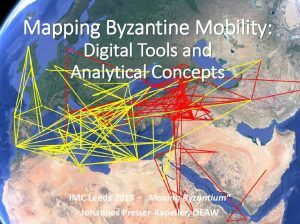 Click here to explore the digital version. 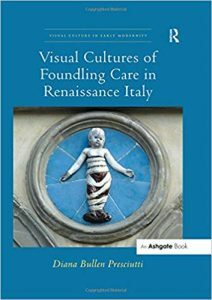 Jean K. Cadogan reviews Visual Cultures of Foundling Care in Renaissance Italy by Diana Bullen Presciutti. Read the full review at caa.reviews. 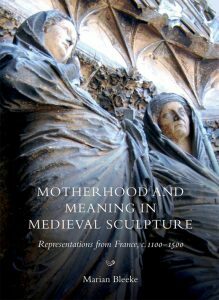 Julia Perratore discusses Motherhood and Meaning in Medieval Sculpture: Representations from France, c. 1100–1500 by Marian Bleeke. Read the full review at caa.reviews. 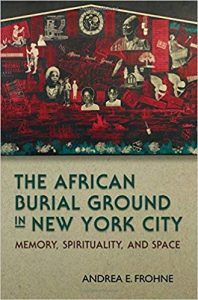 Eden Osucha writes about The African Burial Ground in New York City: Memory, Spirituality, and Space by Andrea E. Frohne. Read the full review at caa.reviews. 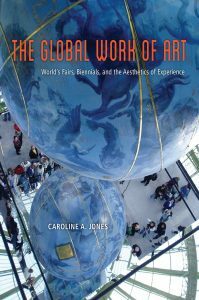 Andrew S. Weiner explores The Global Work of Art: World’s Fairs, Biennials, and the Aesthetics of Experience by Caroline A. Jones. Read the full review at caa.reviews. As a CAA member, voting is one of your most important responsibilities in shaping the future of the organization. Thank you for taking the time to vote. For 2019, there are two items to vote on: the 2019 CAA Board of Directors Election and Proposed Changes to CAA’s By-Laws. 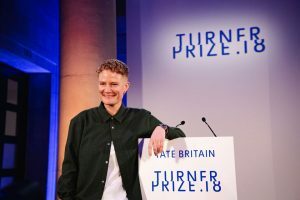 Scroll down to learn more and submit your online voting form. The CAA Board of Directors comprises professionals in the visual arts who are elected annually by the membership to serve four-year terms. The Board is charged with CAA’s long-term financial stability and strategic direction; it is also the Association’s governing body. The board sets policy regarding all aspects of CAA’s activities, including publishing, the Annual Conference, awards and fellowships, advocacy, and committee procedures. For more information, please read the CAA By-laws on Nominations, Elections, and Appointments. CAA members may vote for up to four (4) candidates, including one write-in candidate (who must be a CAA member). The four candidates receiving the most votes will be elected to the board. CAA members must cast their votes for board members and submit their proxies online using the form below; no paper ballots will be mailed. The deadline to vote for the board is 6:00 PM (Eastern Time) on Thursday, February 14, 2019. In addition, on November 16, 2018, the CAA Board of Directors voted to recommend that the membership amend the Association’s By-laws, as described here by Jim Hopfensperger, CAA president, and Hunter O’Hanian, CAA chief executive officer and executive director. 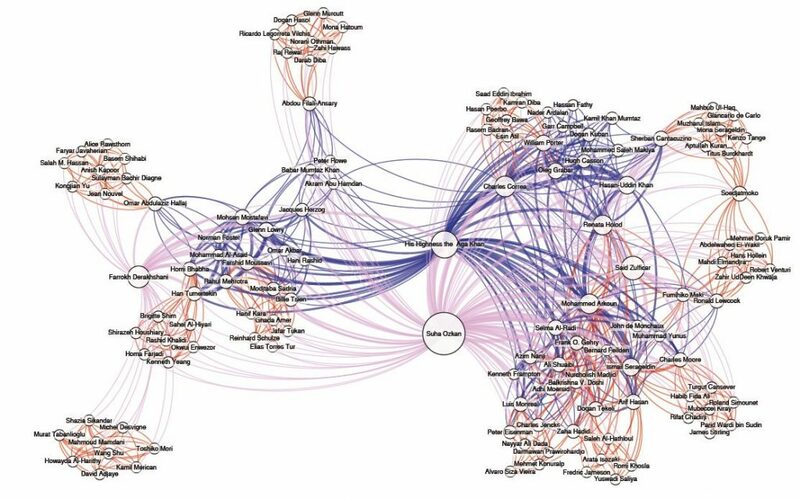 Click here to review the proposed changes before voting. To vote on the proposed changes, CAA members may either cast their votes online using the form below or in-person at the 2019 Annual Conference. You can use the form below to vote for both the 2019 CAA Board of Directors Election and Proposed Changes to CAA’s By-Laws. Please have your CAA user/member ID# and password handy when you are ready to vote. Use the scroll bar on the right side of the form to scroll down, make your choices, and submit. The election results will be announced at CAA’s 107th Annual Conference during the second segment of the Annual Business Meeting scheduled from 2:00 PM to 3:30 PM on Friday, February 15, 2019 in the Hudson Suite at The New York Hilton Midtown. The 107th Annual Business Meeting of the members of the College Art Association will be called to order at 6:00 PM on Wednesday, February 13th, during Convocation at the 2019 Annual Conference, in the Grand Ballroom Foyer, 3rd Floor, New York Hilton Midtown Hotel, 1335 Avenue of the Americas, New York, NY 10019. CAA President, Jim Hopfensperger, will preside. The Annual Business Meeting will be held in two parts. The proposed changes, set out in red on the attached version of the By-Laws, are a result of the work of two Governance Task Forces (2015-2018) that examined CAA’s governance structure to make the Association more responsive to the needs of its members and the changing demographics in the field. The Board of Directors submits these changes to the membership with the recommendation that they approve them. Members may vote on-line or at the Annual Business Meeting. If you are unable to attend the Annual Business Meeting, please complete a proxy online to appoint the individuals named thereon to (i) vote, as directed by you, for directors, and, at their discretion, on such other matters as may properly come before the Annual Business Meeting; and (ii) to vote in any and all adjournments thereof. CAA Members will be notified when the proxy for casting votes becomes available online in early January 2019. 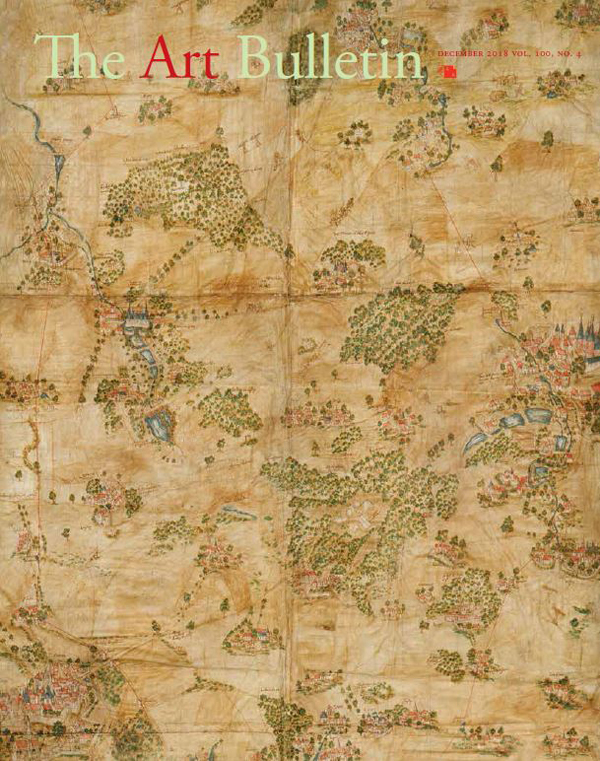 A proxy, with your vote for directors, must be received no later than 6:00 PM EST, Thursday, February 14, 2019. 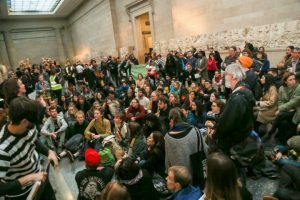 The 108th Annual Business Meeting of the College Art Association will be held in Chicago in 2020, and again will be divided into two parts – one at Convocation on Wednesday, February 12, and a second meeting and open discussion on Friday, February 14, 2020.